I wandered into the local quarry with the intention of doing a few “before” shots as later in the year a volunteer force from Irish Wildlife Trust will be looking to clear the area of rubbish. At present people gather in the quarry or in the rim above, drink all sorts and throw the offending cans and bottles over the edge, under a tree, anywhere but a bin. Then there are the fly-tippers too. So I went to see the ugly side of the quarry. As I entered the path above the quarry I was stunned by the way that nature was reclaiming the land and looking to cover over the carnage that I came to capture. I know everyone shoots dandelions, they are a bit cliche, but I just could not resist, forgive me please. Beautiful shot – reminds me of life. Am I reading too much into your photos??? What lens were you using? I won’t be offended if you do not disclose. Many like to keep that info personal. Not I. Nice Lens! Saving my pennies for it. The Majority of the images of Nico are shot with either a, 50mm 1.8 or 50mm 1.4, 85mm 1.8, or a 200mm 2.8L. Actually, the only lenses I have at present. On either, a 40D, T4i/650D or 1D mkIIN. Cheers MM. I truly appreciate the share. Sometimes I like “Gear talk”. Wow I never think of anything cliche especially a beautiful dandelion. 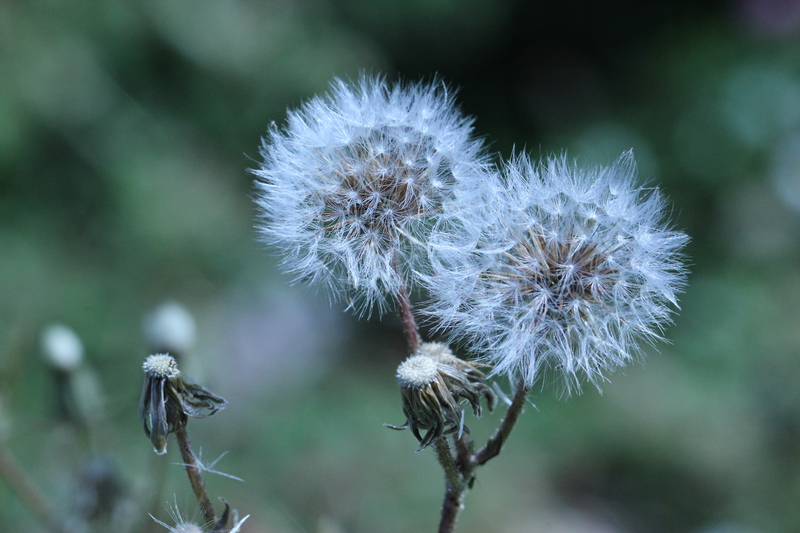 Every time I see one it brings back memories of my childhood, making dandelion necklaces and blowing them into the wind. To me nothing cliche at all about something that puts a smile on my face and brings fond memories. I love how nature is reclaiming the land. They say if left to itself eventually nature does take over. Have super day and I love your photo!